I feel like the more that Dana White speaks in 2014 the more he is starting to sound like a madman. 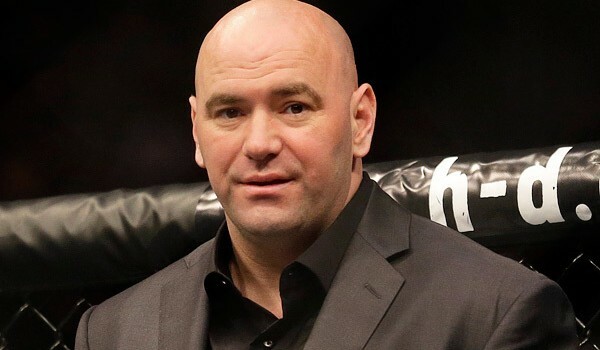 According to reports from the UFC 170 media scrum, Dana White was asked about the UFC fighter uniforms that he had discussed with the media. I’m phrasing it like that because fighter uniforms were first brought up by Dana White to the media as something that the UFC was planning on doing.